Obama Admin Is BLOWING $250,000 to Make Morocco "Green"
Evidently, the $535 million blown on Solyndra was not enough. It’s not enough that President Obama’s disastrous green energy agenda has blown hundreds of millions of dollars on ventures that have failed miserably in the U.S., American taxpayers are also bankrolling similar boondoggles abroad. An example is a quarter of a million dollar endeavor called Green Entrepreneurship Morocco that aims to support the North African country’s efforts to build a green economy largely financed by Uncle Sam. This will be done by developing innovative commercial solutions to pressing environmental issues, such as waste management, recycling and energy efficiency. Accomplishing this will not only support the development of Morocco’s entrepreneurial eco-system it will also create much-needed green jobs, according to the grant announcement published by the U.S. government. Here’s an excerpt from the announcement, which was made public this month: “Morocco has set a goal of becoming a good example of sustainable developments in the Mediterranean region by 2020, with an emphasis on creating green jobs in: renewable energy, sustainable agriculture, environmental and natural resource management and improvement in environmental technologies. 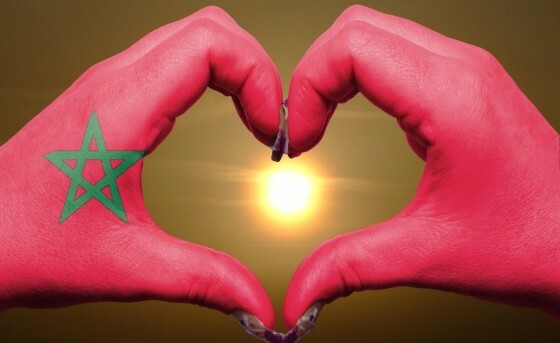 Morocco’s green grown strategy focuses on three major areas: energy security, food security and environmental security.” It rambles on for 17 pages and lists an increase in green jobs for youths and women, sustainable green businesses and energy efficiency among the expected results of the investment. The money is being allocated under an agreement, purporting to promote “green growth,” signed late last year between the State Department and Morocco’s government.